Employers are required by law to classify areas where hazardous explosive atmospheres may occur into zones and these areas must be protected from sources of ignition. The classification given to a particular zone, depends on the likelihood of an explosive atmosphere occurring and its persistence if it does. 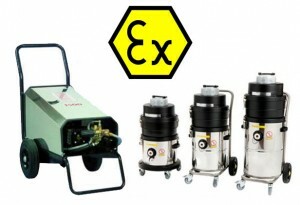 All equipment (electrical or mechanical) for use in zoned areas must meet the requirements of the ATEX Directive. 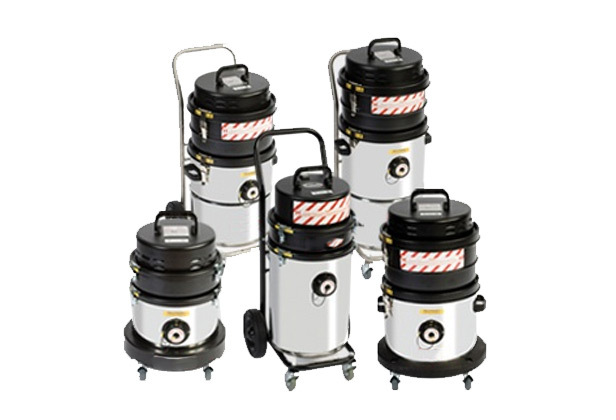 The directive covers a large range of equipment, in a wide variety of industries including fixed offshore platforms, petrochemical plants, mines, flour mills and other areas where a potentially explosive atmosphere may be present. Once the equipment has been tested and certified, it is then marked by the ’CE’ and ’EX’ symbols. How does ATEX classify hazardous areas? Zone 0 – An atmosphere where a mixture of air and flammable substances in the form of gas, vapor or mist is present frequently, continuously or for long periods. Only Category I equipment can be used in Zone 0. Zone 1 – An atmosphere where a mixture of air and flammable substances in the form of gas, vapor or mist is likely to occur in normal operation occasionally. Only Category I and II equipment can be used in Zone 1. Zone 2 – An atmosphere where a mixture of air and flammable substances in the form of gas, vapor or mist is not likely to occur in normal operation but, if it does occur, will persist for only a short period. Category I, II and III can be used in Zone 2. Zone 20 – An atmosphere where a cloud of combustible dust in the air is present frequently, continuously or for long periods. Only Category I equipment can be used in Zone 20. Zone 21 – An atmosphere where a cloud of combustible dust in the air is likely to occur in normal operation occasionally. Only Category I and II equipment can be used in Zone 21. Zone 22 – An atmosphere where a cloud of combustible dust in the air is not likely to occur in normal operation but, if it does occur, will persist for only a short period. Category I, II and III can be used in Zone 22. Category I equipment – equipment with a very high level of protection. Category II equipment – equipment with a high level of protection. Category III equipment – equipment with a normal level of protection.